The best Mother's Day Picture Frame app in the app store! The most important thing a father can do for his children is to love their mother.Mothers hold their children's hands for a short while, but their hearts forever. 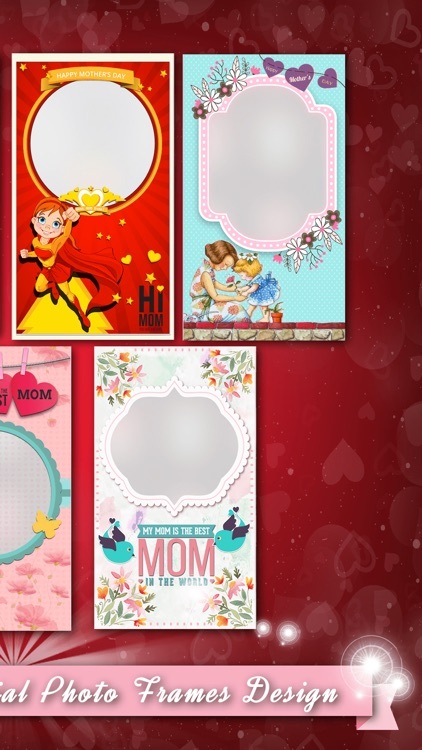 Capture her favorite memories in custom Mother's Day picture frames, photo quotes, mothers day stickers and more. Bring a happy tear to your mother's eye this year with a heartfelt walk down memory lane. 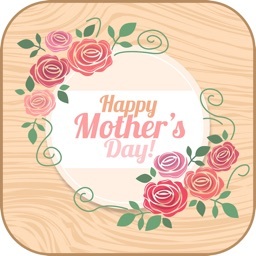 Skip the chocolates and flowers – nothing will say “I love you” better than reminiscing over years of family memories in a one-of-a-kind Mother's Day photo frame from leenappstudio. Give your mothers and beloved wife the perfect gift this year. Say “thank you” to her (for her decades of hard work raising you to become the perfect adult you are today) with a photo frame, quotes and stickers filled with the memories of those years. Happy Mother's Day! 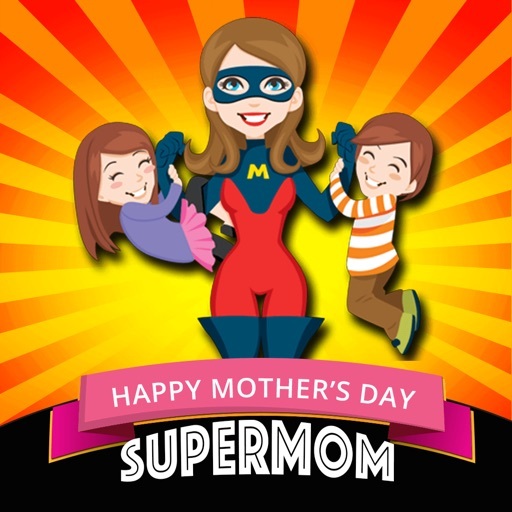 This free app is dedicated to all mothers and wife for their dedication to the family and work, and the great contribution to our society. 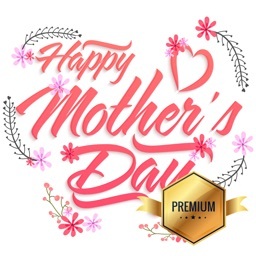 Included too are some Mother’s Day quotes which you can send to your beloved mother. Get your other family members to download it into their smartphones too. You can have so much fun with it this coming Mother’s Day without the need of any professional photographer! It is the best camera frames app you can find in the market. Here are some other gift ideas to consider giving Mom this year. 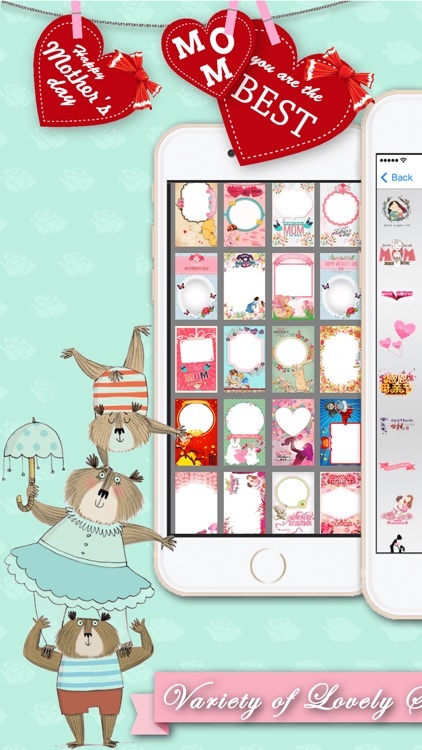 • Beautiful Stickers album collections is a good idea to add on selfie or Wefie photos with your lovely mom. 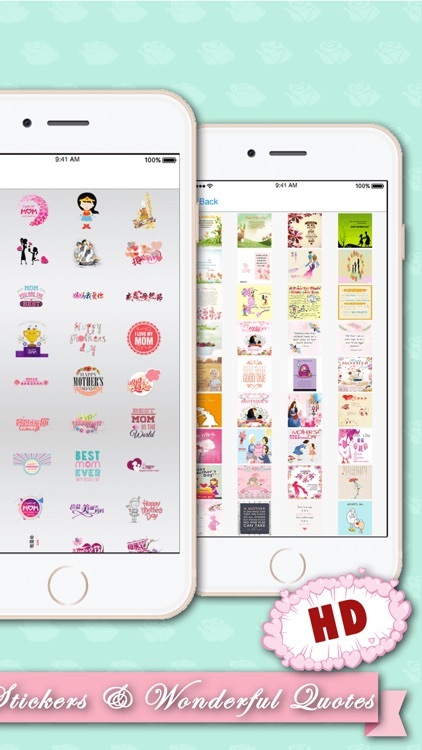 • Choose the special quotes to wish your precious mom. 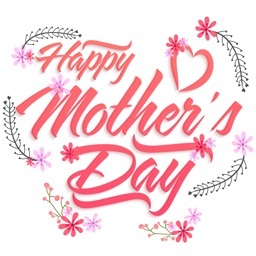 • Create an ideas to your lovely mom or beautiful wife.Many sweet stickers and quotes and place them to your picture with your mom or wife. 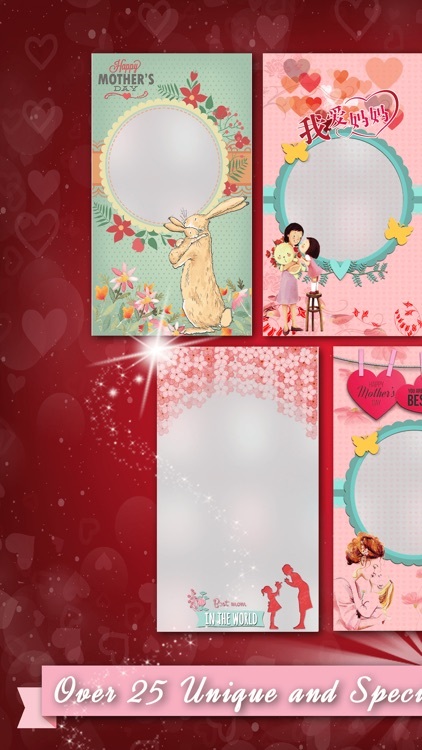 This Mother’s Day photo frames app is free and easy to use and can be downloaded quickly. Photos with frames can be saved, emailed or shared through your social media. Or you can have them printed and be kept in your family photo albums or edited and posted as greeting cards to your mum with your photos in them! A great way to celebrate and commemorate this Happy Mother’s Day with everyone in the family. You can also go to the FUN CAMERA function to edit the photos. 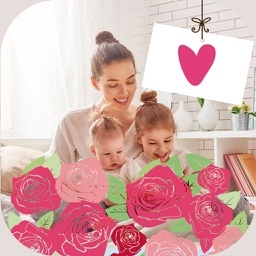 Free Download this camera photo frames app and start exploring its functions and have great fun with it NOW!